We all know that certain cars that are either limited production models or high demand will often be "marked up" above sticker price. In some states this is illegal if not documented correctly. But you could be paying too much for that car even if you are not buying a hot model. According to Consumer Reports, some dealerships are charging certain customers a premium even if a vehicle is not in high demand. Often salespeople will say that the car cost more because of a low credit score. According to the federal Truth in Lending Act, dealers cannot charge you a higher vehicle price because of a low credit rating. However, the lender can charge you a higher interest on the loan making your payments more. Sometimes dealer markups will be hidden in lease payments because people get confused on how leasing works. Daniel Blinn, a consumer law attorney based in Rocky Hill, Conn, has seen lease payments based on a vehicle that was sold for up to $10,000 above MSRP. This is why it is crucial to read over all of your paperwork before signing. When it comes to those "in demand" sports cars some states, like California and Connecticut, require dealerships to post a supplementary window sticker explaining why a vehicle is being sold above MSRP. 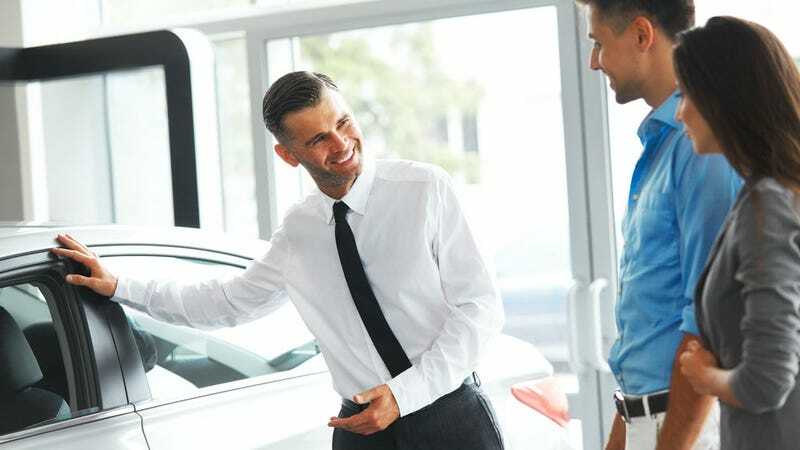 Connecticut courts have found several dealerships charging above sticker without the proper documentation. So if you are in the market for a popular performance car and you are finding that dealers are marking them up, try to hold out until the demand dies down. Or increase your search radius and be willing to travel as some dealers in less populated areas are more likely to cut a fair deal.